Major purpose of this lecture is to present on Antiderivatives, Differential Equations and Slope Fields. The antiderivative is the name we sometimes, (rarely) give to the operation that goes backward from the derivative of a function to the function itself. Examples include: Addition and subtraction, Multiplication and division and Exponents and logarithms. 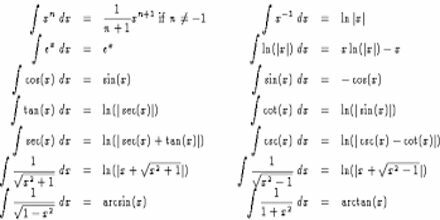 There are two basic steps to follow in Differential Equations: Isolate the differential and Invert both sides, in other words, find the antiderivative. A slope field shows the general “flow” of a differential equation’s solution.